Previously a Partner at a top 100 law firm, I joined Porter Dodson in 2015. I have been involved in training other lawyers for many years. I advise on complex financial claims, and disputes regarding children, arising on divorce or relationship breakdown, usually for high net worth individuals, including CEOs, farmers, lawyers, members of the medical and other professions, as well as members of the armed forces. I am an expert on pensions on divorce, particularly NHS and Armed Forces pensions, and pre and postnuptial settlements. I regularly act for clients based overseas. Relationship breakdown is invariably challenging. Clients deserve support and truly expert advice, which they can actually understand, and which allows them to remain in control and able to make informed choices about their future. My role is not to tell people what to do, but to work in partnership with them so that they know what to do. I am a committed member of Resolution and their local Press Officer. I am rated in the Legal 500 and have been rated in Chambers both as a family lawyer and defamation expert. I enjoy spending time with family, friends or dog, ideally, on a beach with a glass of wine and a good meal in relatively close proximity. I'm a fair (hot) weather sailor and swimmer and also enjoy curling up with a good book. To the frustration of many family lawyers, who strive to help clients end unhappy marriages with as little blood on the walls as possible, the.. Your marriage has broken down. You’re already going through an incredibly emotional and difficult time. On top of that you now also need to navigate..
Senior family Judge, Sir James Munby, has today issued a warning that staff at the so-called divorce centres have made a number of errors in.. It is well-known that divorce can bring out the worst in people. Relationships that were once happy can turn into bitter feuds about who should keep.. The widely reported case of Tini Owens (66), who is seeking to overturn a decision by Judge Robin Tolson to reject her request for a divorce from her..
A recent report of a hearing in the Appeal Court is a timely reminder that when people divorce, a judge is entitled to take account of all of the..
A Judgement of the Court of Appeal is a timely reminder that people who divorce should conclude their financial arrangements, or run the risk of..
Clear, concise, constructive information and advice. Felt in ‘safe, knowledgeable hands’. Cathryn Smith was very understanding of the difficult circumstances I found myself in. Cathryn Smith made me feel relaxed while dealing with distressing circumstances. Cathryn Smith has been incredible throughout, giving sound advice and has always been extremely fair with costs. I felt much safer and more confident with her on my corner. I am very impressed with Cathryn Smith. She's very approachable, she listens and understands the situation and explains clearly how to progress. Her advice was sound and the outcome of my divorce and finances was good and fair. 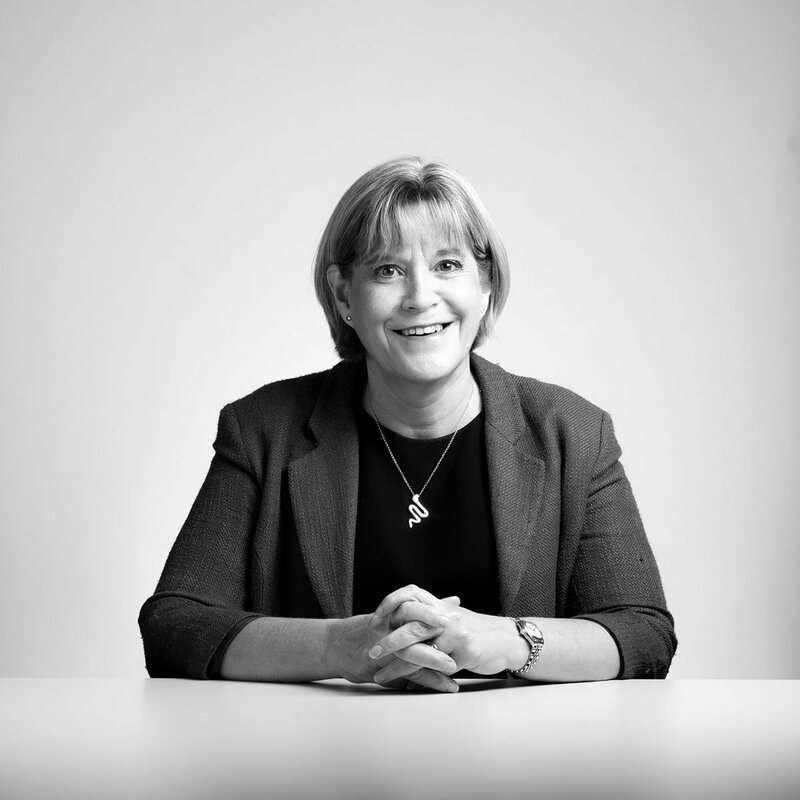 ‘Immensely capable and pragmatic’ associate Cathryn Smith ‘puts her clients first’ and ‘always ensures they are given solid advice’. Cathryn has been incredibly professional, pragmatic and supportive. I always came away with a very clear mind and plan of action and she updated me promptly and sensitively of any progress or issues. I am pleased with the outcome, all objectives were achieved and I feel I have come away with a positive frame of mind and a future. Thank you! Whilst it was a very difficult time in my life, Cathryn was very easy to work with. Full of empathy and compassion. Cathryn was very organised, timely and efficient. She always delivered what was agreed and was always available. Cathryn is excellent and I don't know how you can improve on perfection!